Now one week away till the Go Home Show (If we get one) SD answered many questions , but has a way's to go. Mardel and Coder discuss the card for Summerslam and what needs to be done to sell fan's on these rivalries. 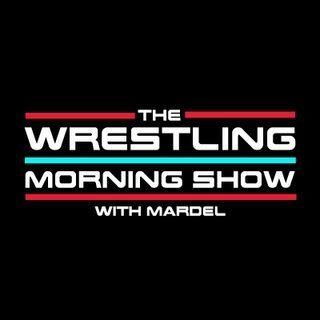 This morning a review of SDLive filled with analysis and audio content.